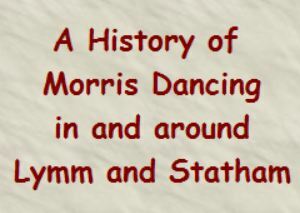 A much shortened version of the e- book listed below covering the main points of morris dancing in and around Lymm. 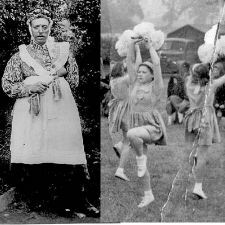 A brief account of the collecting of the dance by Geoff Bibby from the boys in a 1923 photograph including the notation for the dance, as collected. 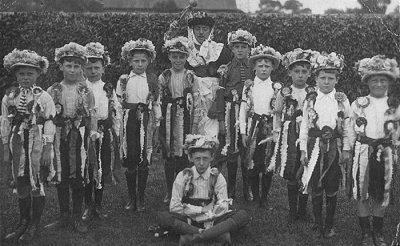 Postcard of a 19C painting of Lymm Rushbearing (showing morris dancers). 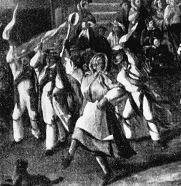 Correspondence about the painting has been included.